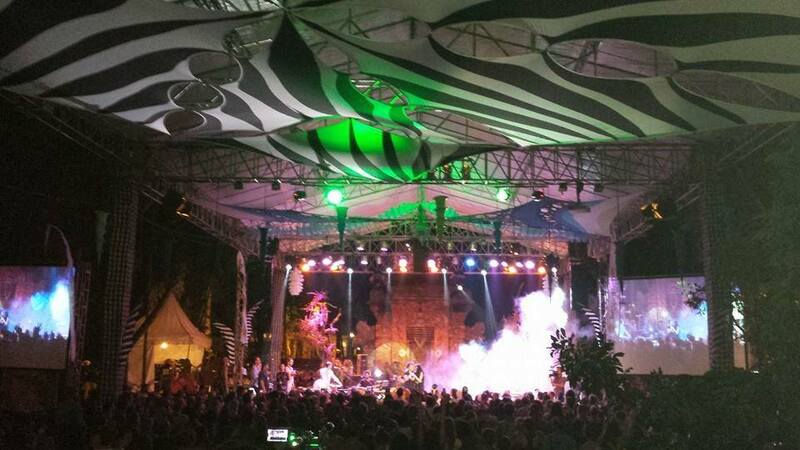 Ambient Architects transform any venue. Ambient Architects transform any venue. Ambient Architects transform any venue. Have you ever tried to take a warehouse or gymnasium and turn it into a party space with a theme from another place and time? 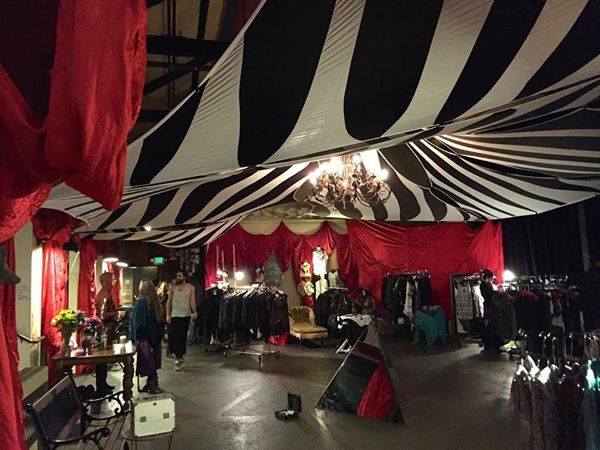 Can you imagine seeing a warehouse, meadow or ballroom transformed into the look and feel of a circus tent or a gypsy village within a few hours? Let AMBIENT ARCHITECTS work their magic for your next event and have your participants talking about the experience for the rest of their lives! 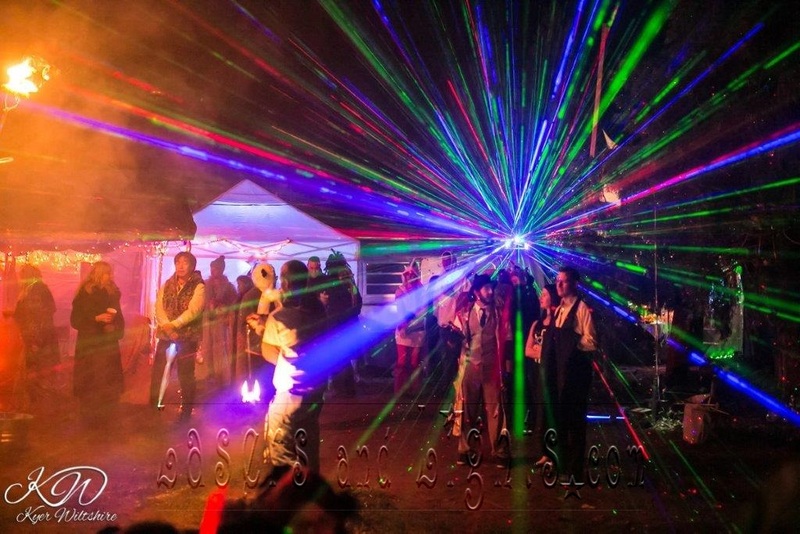 With the combination of their transformational decorations and the lighting effects of Lasers and Lights.com your event will be a trip to another world at a price you can afford. 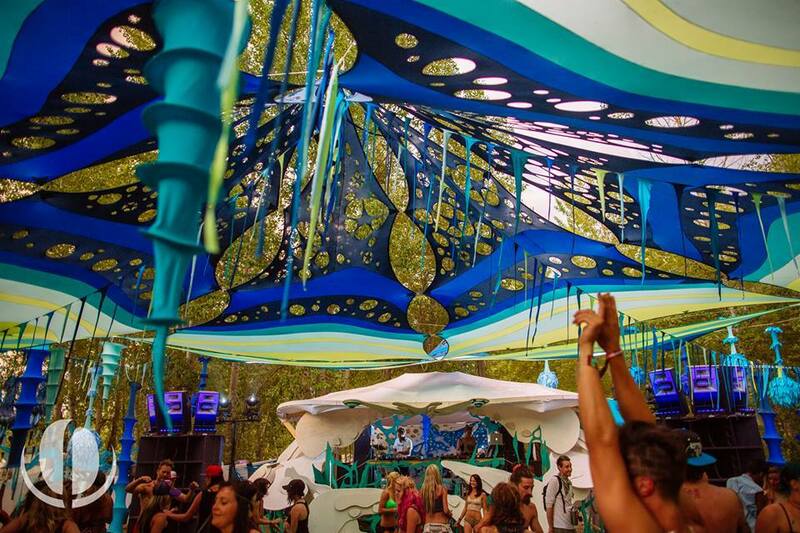 Indoors or Outdoors AMBIENT ARCHITECTS can work their transformational magic with the fabrics and decorative hangings to match your event themes. 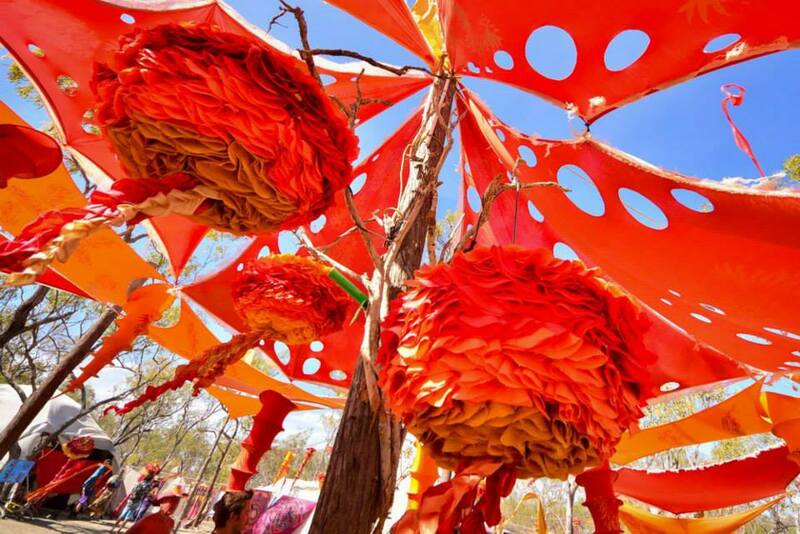 In a few hours Kelsey Faery and her team can place the fabrics that add the character, color and charm to your event to give it the magical feel that beings out the playful spirit in your participants. By adding light projectors from Lasers and Lights.com further transformative effects can bring your event to otherworldly proportions whether it is a formal ballet creating a starry night sky across the auditorium or a transcendental dance party, we have many tools to simply and quickly create the effects you are looking for. 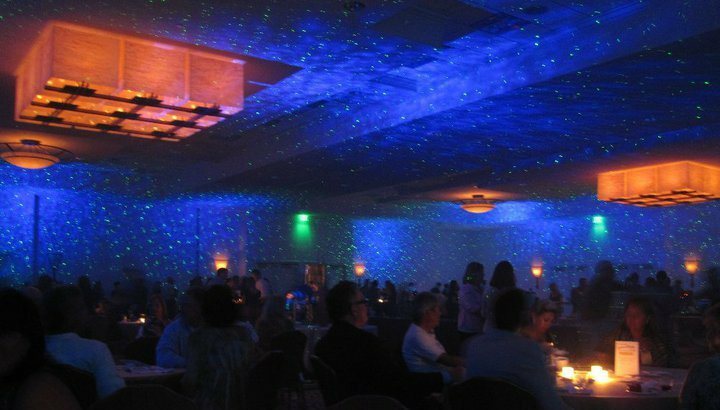 See what you can do with our BlissLights Laser Starfield Projectors to turn the ceiling into a starry night sky. 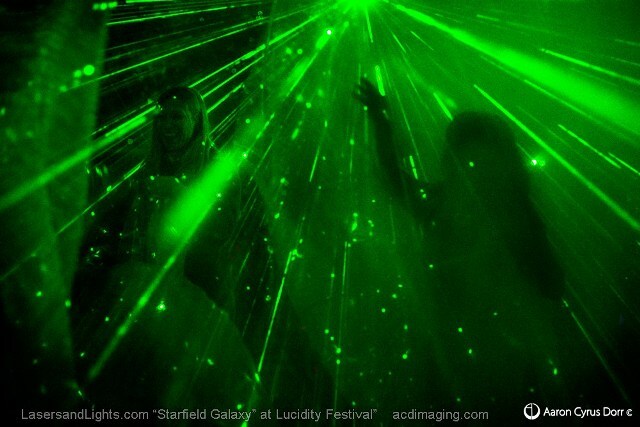 Immerse your participants in three dimensional laser forests by simply adding some fog along with our Laser Starfield Projectors.